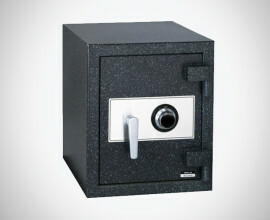 Worldwide’s Undercounter safes limit excess cash register funds by providing instant protection for interim deposits of cash or checks via the anti-fish deposit slot. 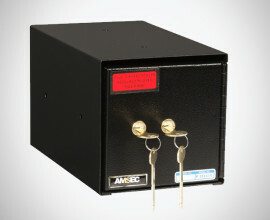 Securely positioning the safe next to the cash register limits exposed cash and reduces the threat of robbery and internal theft. 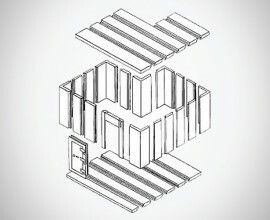 Adaptable for multi-unit installation use, ideal for gun control, staff use, athletic clubs, security areas and much more. 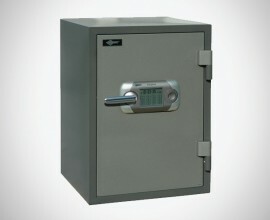 The EST Series Burglary Safes are the answer to today’s high incidence of residential burglaries. 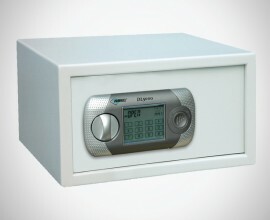 EST Series Safes also feature the easy to use DL-5000 Touch Screen Electronic Lock making them ideal for home and light commercial applications. 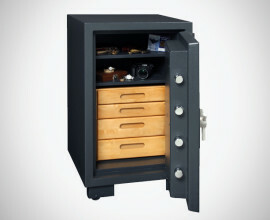 The EFST Series Fire Safes are the answer to today’s high incidence of residential burglaries. 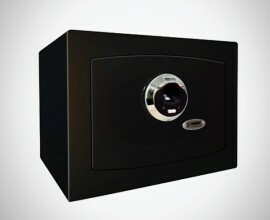 EFST Series Safes also feature the easy to use DL-5000 Touch Screen Electronic Lock making them ideal for home and light commercial applications. 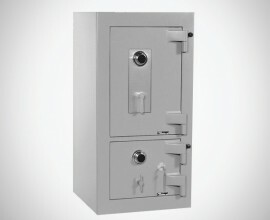 Worldwide Safe and Vault’s new TL-30 Double Door Depository Safe offers complete cash management versatility for any operation that requires a non-returnable deposit such as grocery stores, movie theaters, convenience stores, restaurants, armored car companies, etc. 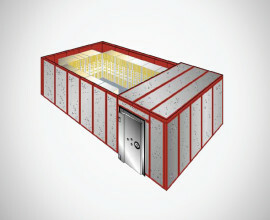 The UL-TL-30 Composite Construction offers peace of mind when overnight protection is required.